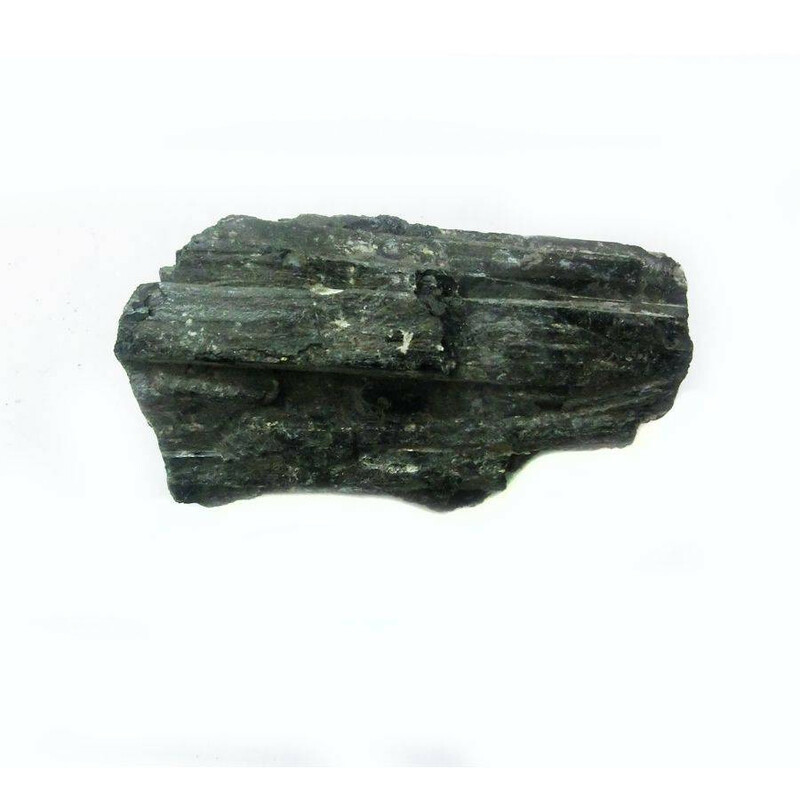 QUICK OVERVIEW Black Tourmaline Healing Crystal Stones promotes self-confidence and diminishes fear. Black Tourmaline Healing attracts creativeness, compassion, tolerance and prosperity. It also balances our brain. Black Tourmaline Healing Stones releases tension and stress. 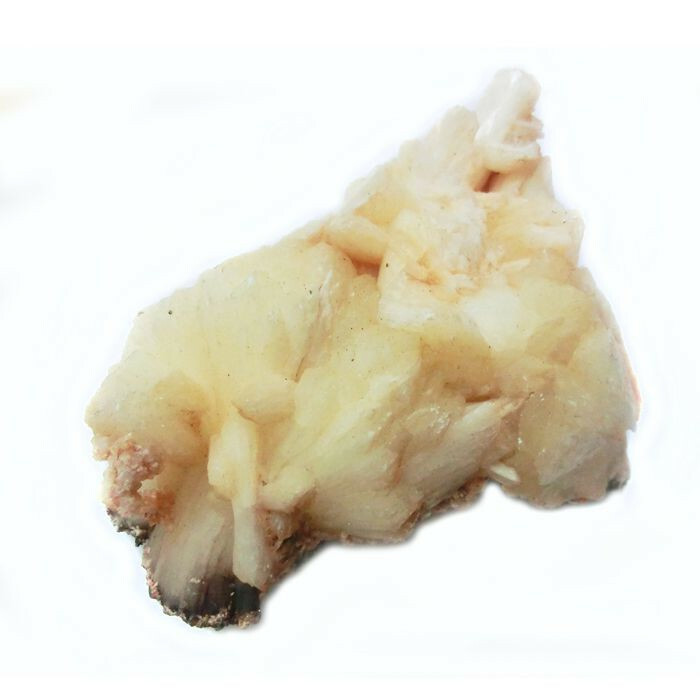 QUICK OVERVIEW Apophyllite is a powerful energizer, enhances spiritual vision and opens the third eye. Having Apophyllite Crystal Quartz Cluster near you can bring peace on all levels, and brings harmony. It can transform negative energy into positive energy and improves intuition power. 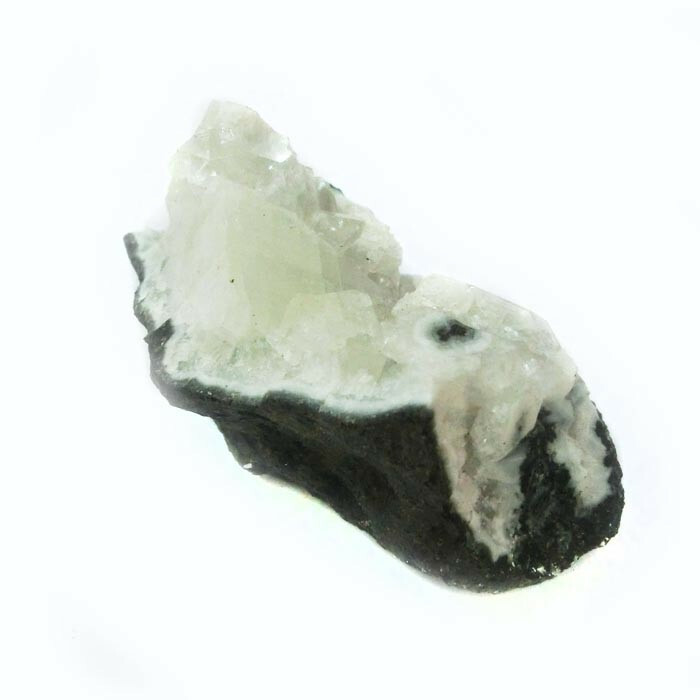 QUICK OVERVIEW Apophyllite is a wonderful healing and protective stone that facilitates clairvoyance or spiritual seeing. Apophyllite Crystal Quartz can also be used to open the heart chakra, energize the closed heart and stimulate feelings of happiness and celebration of life.